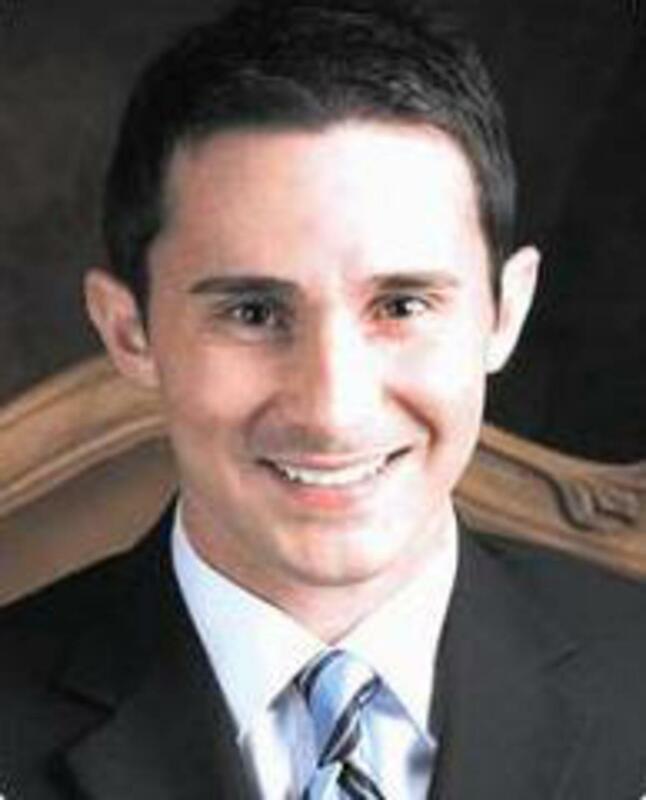 Williamson Allemond Regional Eye Center is proud to introduce Centreville, MS native Dr. Brad Jelks to the practice! 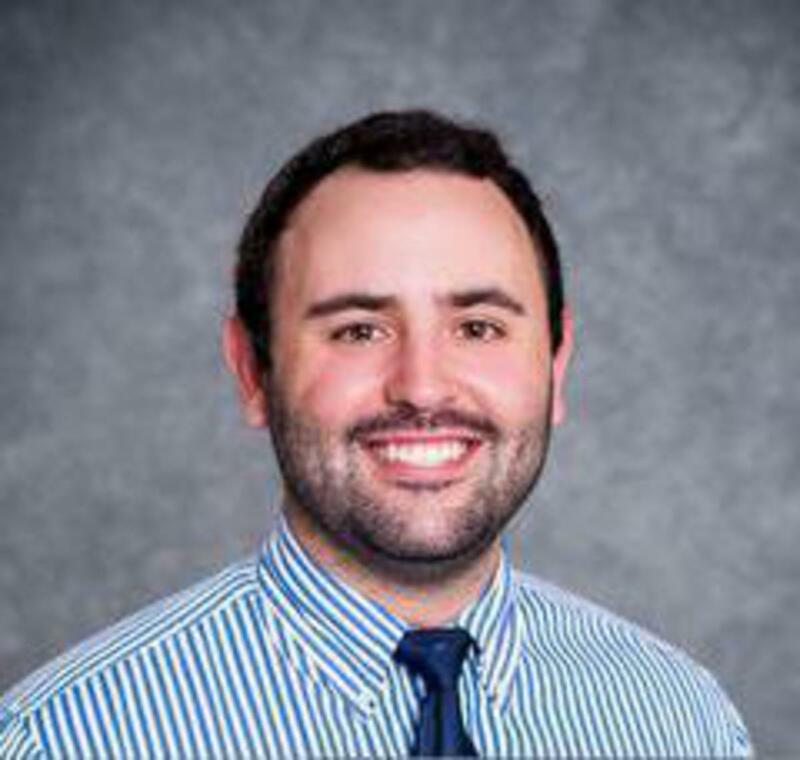 Dr. Jelks graduated from the University of Mississippi in 2014 with a degree in Biology and completed his Doctor of Optometry degree from the University of Alabama at Birmingham School of Optometry in 2018. Dr. Jelks formally joined our practice in August of 2018. Dr. Jelks provides Comprehensive Eye Care to patients of all ages including Routine Eye Exams for Glasses and Contact Lenses, Management and Treatment of Ocular Diseases and Dry Eyes. Dr. Jelks also provides Laser Treatment for the Management of Glaucoma, as well as Cataract Surgery Post-Operative Managment including YAG Laser Therapy. Williamson Allemond Regional Eye Center is honored to have Dr. Jelks as part of our team and serving our beloved community. Call us today to schedule your appointment with Dr. Jelks! All Obagi products are 20% off for a limited time only! Obagi is an amazing skincare company whose products cannot be purchased at any retail stores... the products are physician dispensed and therefore can only be purchased from a licensed physician's office (that's us!). What can Obagi do for me? Where can I find Obagi? In our Optical Shop! Stop by today and speak to one of our friendly opticians and they will get you on the right path to the skin you've always dreamed of! Have Fun This Summer With Colored Contacts! The New Air Optix Colors comes with comfort, breathability and unique colors that creates beautiful change and the most breathable, Color Contact Lenses around! Call us to set up an appointment and try a pair today! By Michael R. Oswald, M.D. Cataracts are a common Eye problem and one of the leading causes of decreased Vision. A Cataract is a clouding of the Lens within the Eye. This clouding occurs in most cases as a normal part of the aging process but can also be caused by certain medications or diseases such as diabetes. Cataracts generally worsen gradually over time and can eventually reach the point where vision is quite limited. Some of the most common symptoms of Cataract include blurry or cloudy vision, problems with glare and increased light sensitivity, and difficulty with seeing at night. Fortunately, Cataracts can be treated with an outpatient surgical procedure once they become symptomatic. IF YOU HAVE CATARACTS, CLICK HERE TO TAKE A FREE SURVEY TO SEE IF YOU ARE A CANDIDATE FOR OUR ADVANCED TECHNOLOGY LENS IMPLANTS! 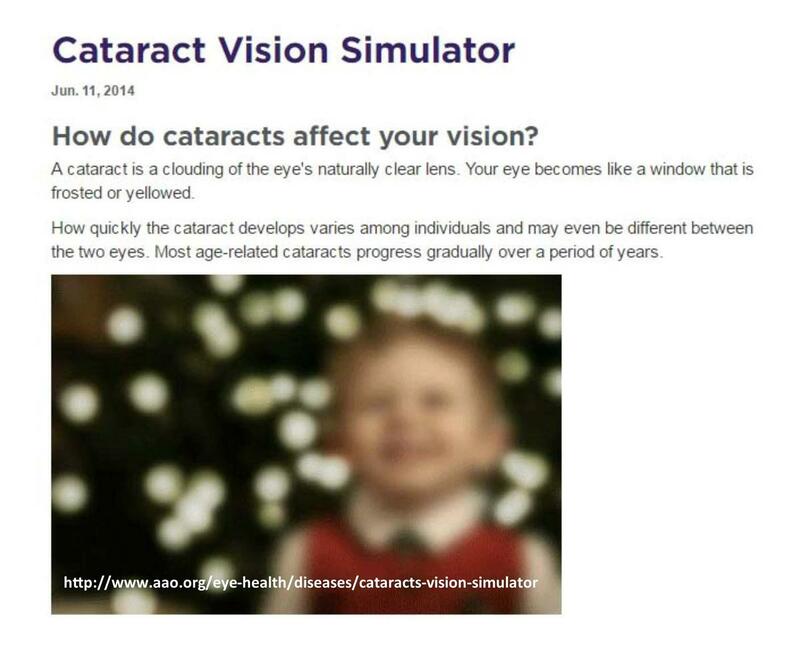 It Not Only Cures The Cataract, But It Can Correct Your Vision Too! If you’ve been told in the past that you can’t wear Contact Lenses because of Irregular Corneas, you may want to get a second opinion. Many Optometrist recommend Scleral Contact Lenses for “Hard to Fit Eyes”, including Keratoconus. 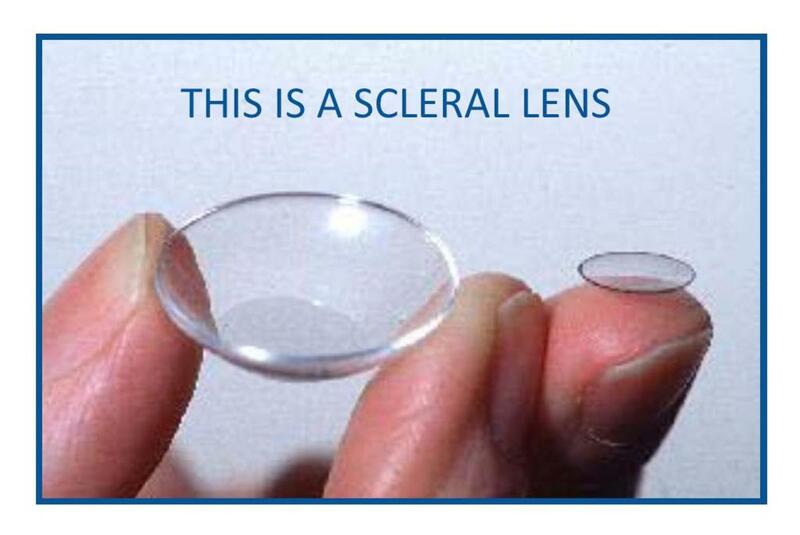 Scleral Lenses are designed to fit the Corneal surface of the Eye for a more comfortable fit with little or no movement during blinks. Call our office today for more information! Call Or Come By Our Optical Shop Today!